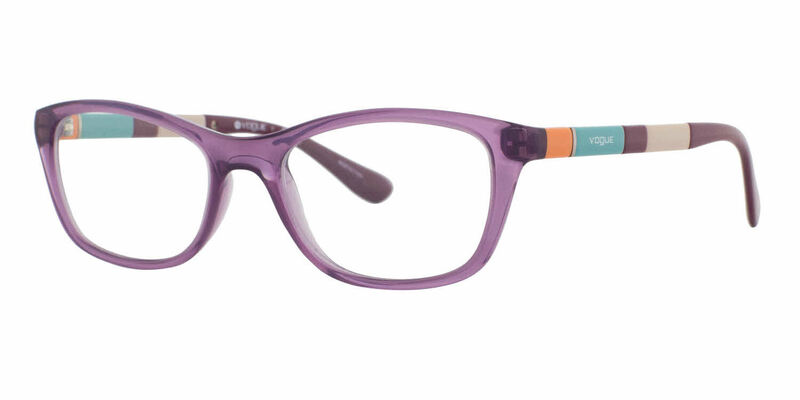 Vogue VO2969 is a Full Rim frame for Women, which is made of Propionate. Vogue VO2969 Eyeglasses come with a cleaning cloth and protective carrying case. Our 11 yr old daughter is picky - so glad we found a pair she loves and will wear! They took a bit to get out to Hawaii but worth the wait!